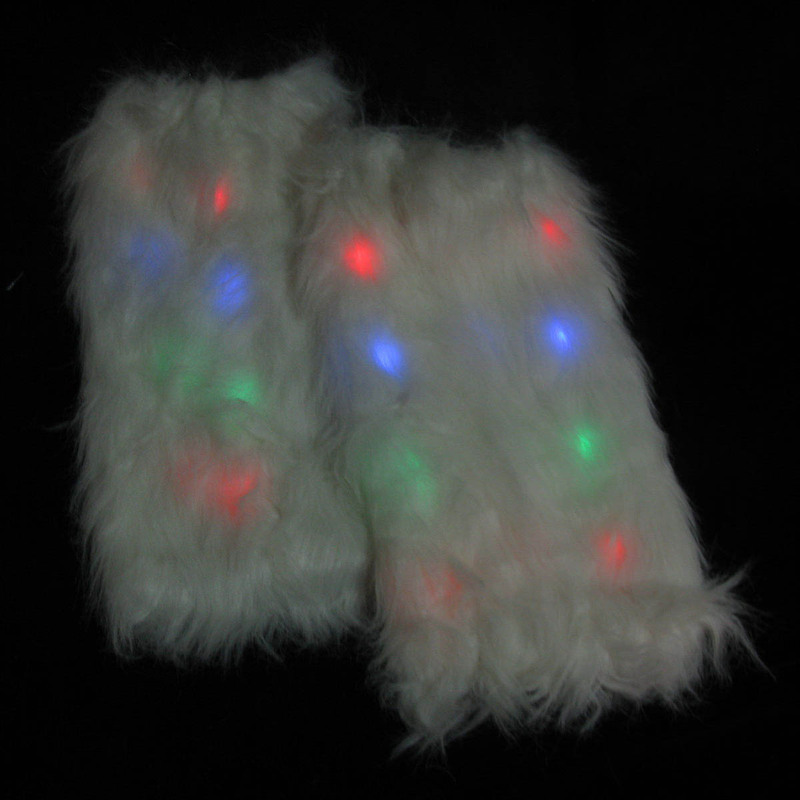 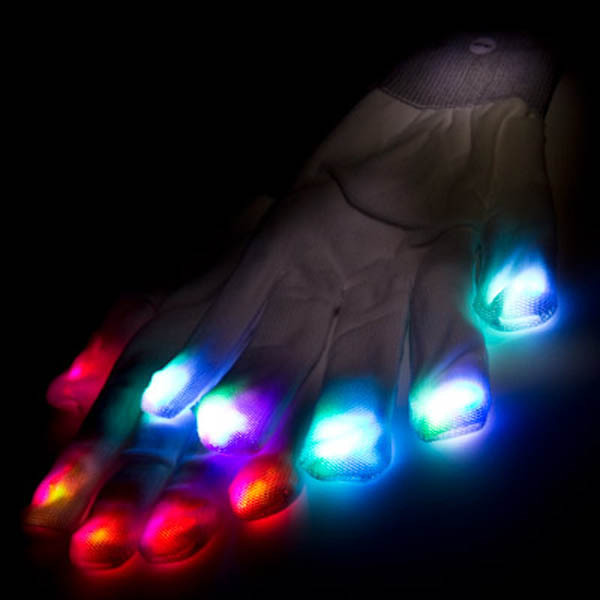 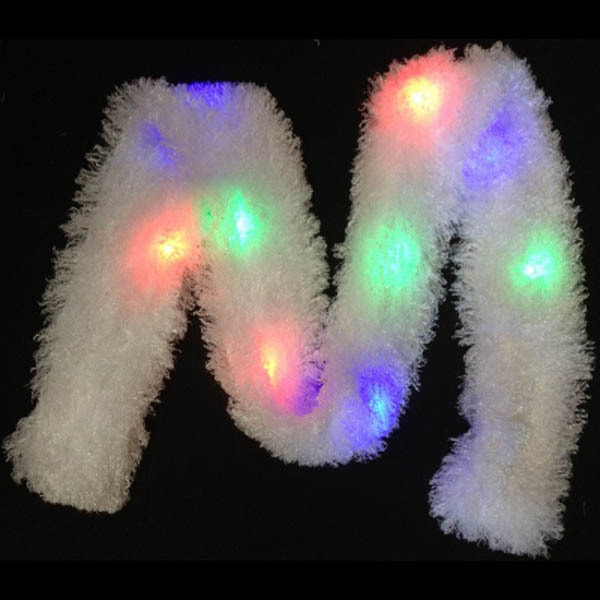 Dress to impress at your next party or rave with our LED Leg Warmers. 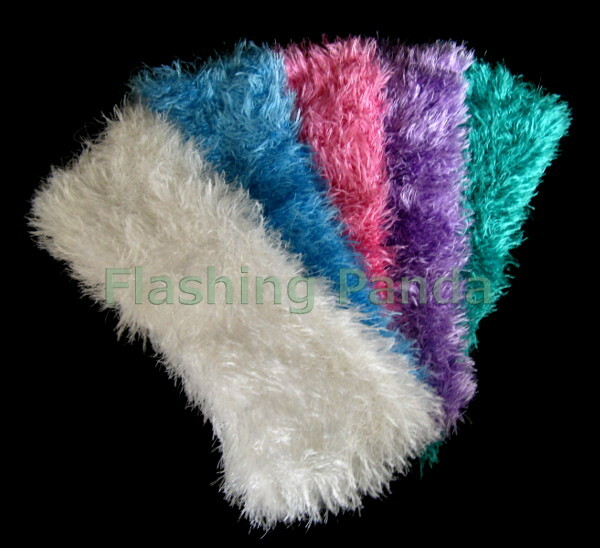 These leg warmers are made of faux fur and have stretchy elastic - one size fits most. 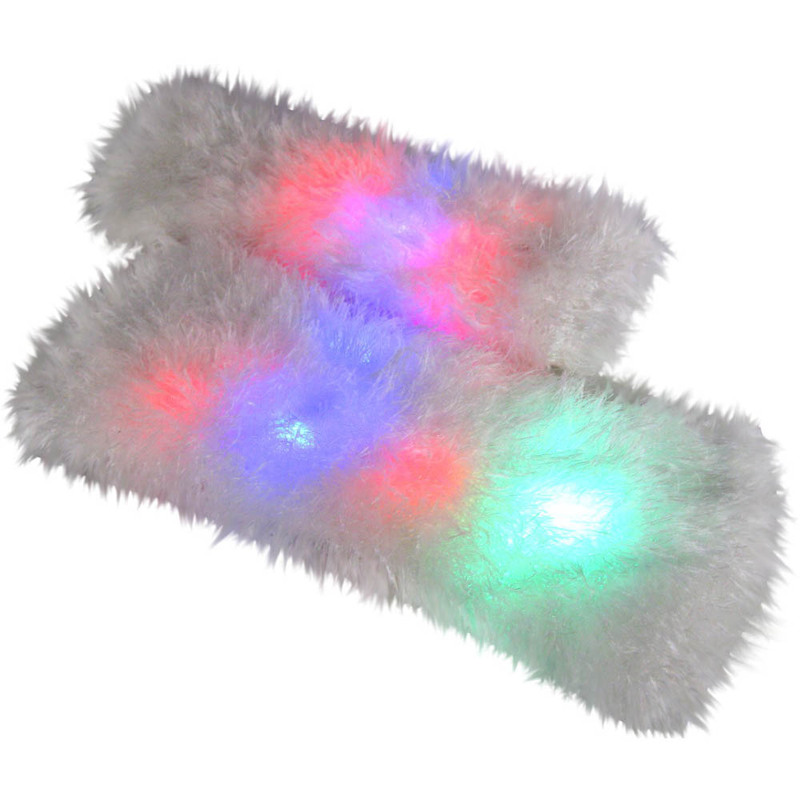 The on/off button located on the inside of the back of the leg warmer will also switch through a series of 4 different light modes: fast flashing, rotating blinking, slow flashing, waves of flashing. 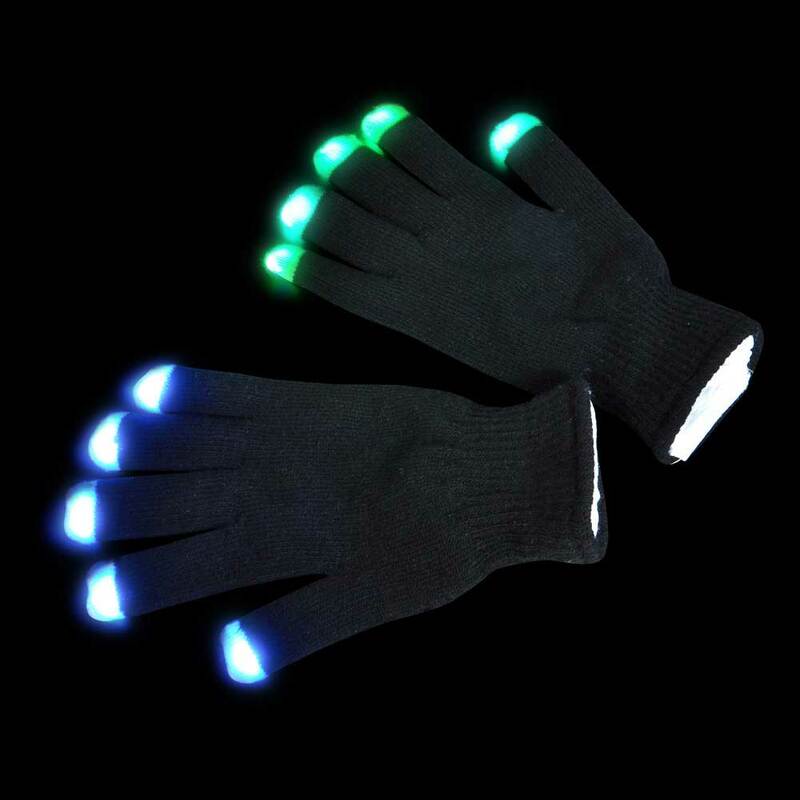 These measure 14 inches in length. 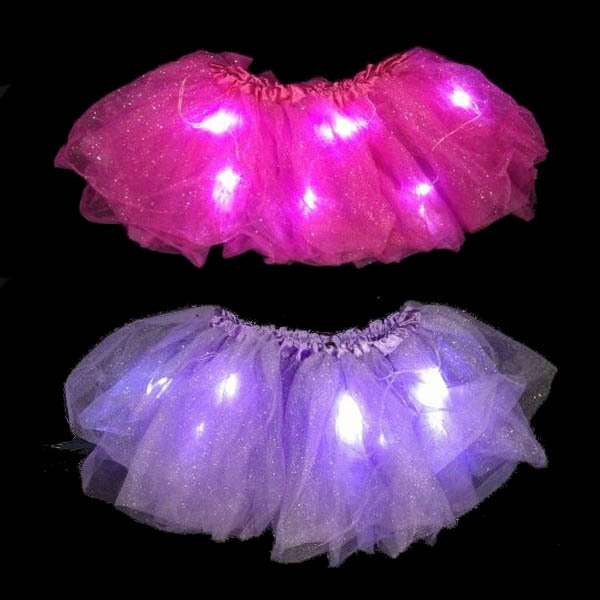 Batteries are included and installed. 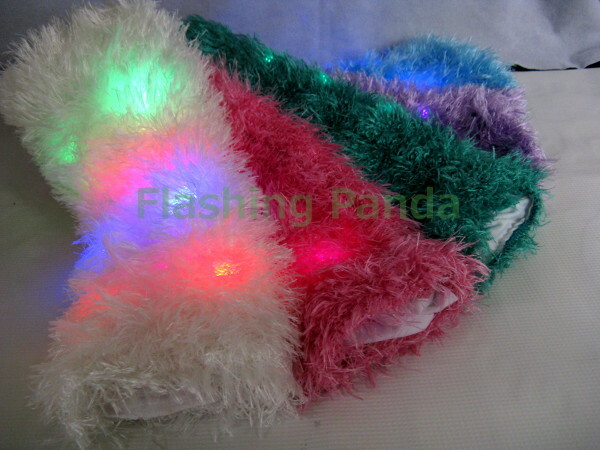 Includes 2 leg warmers in a pack. 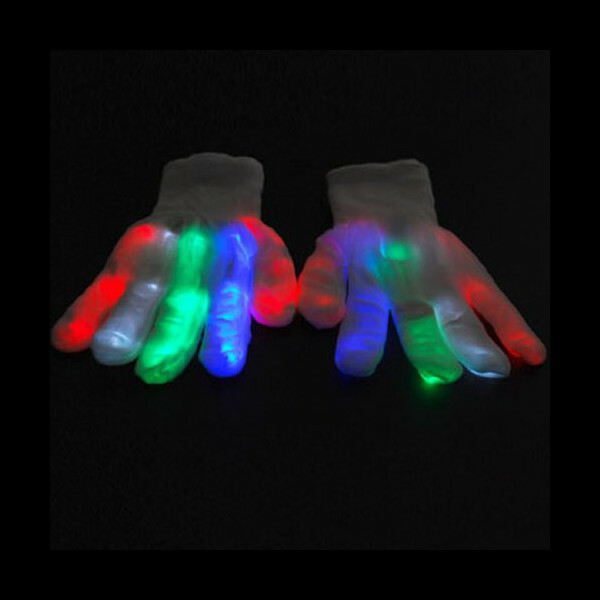 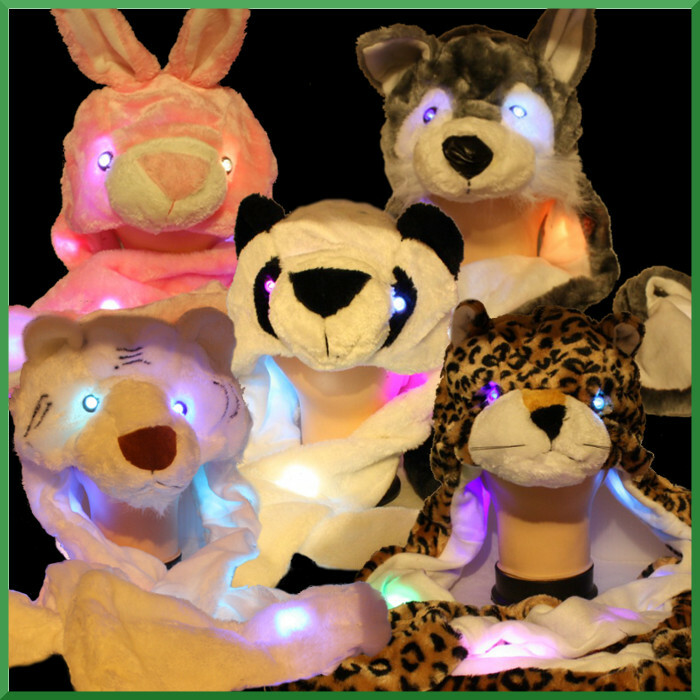 Great for: Parties, Discos, Concerts, Raves, New Year celebrations, Special events, Birthday parties, Burning Man, EDC..